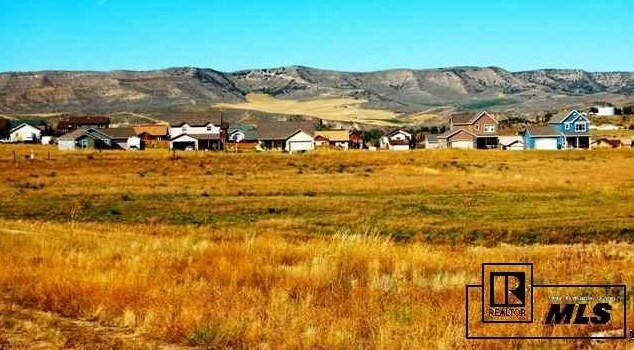 Well priced lot in fantastic neighborhood. 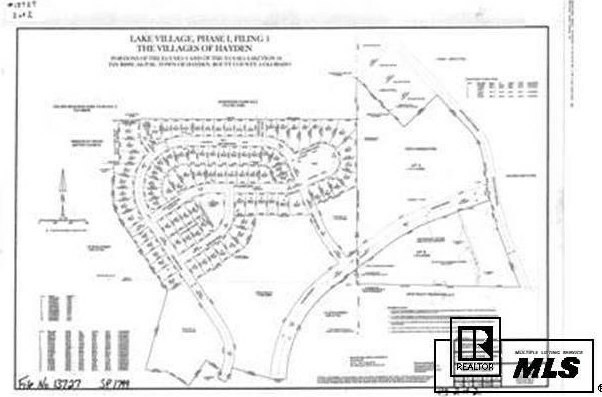 Destined to be Hayden's nicest subdivision. 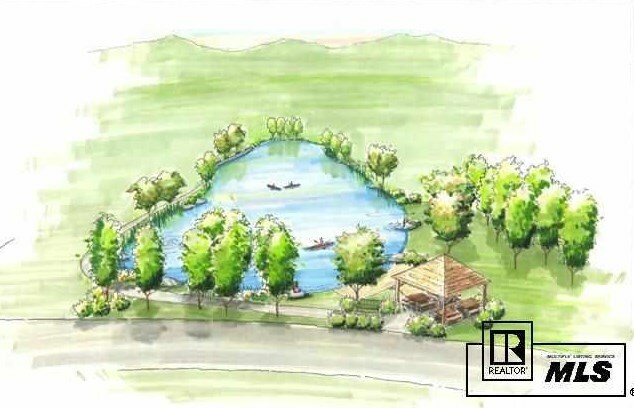 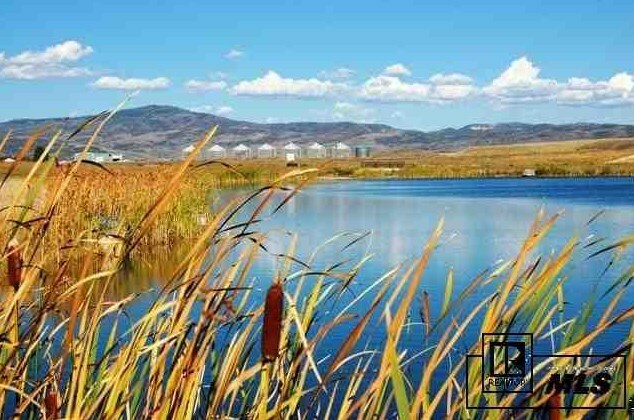 The Colorado Division of Wildlife has stocked the lake with fish, so come see what Lake Village is all about. 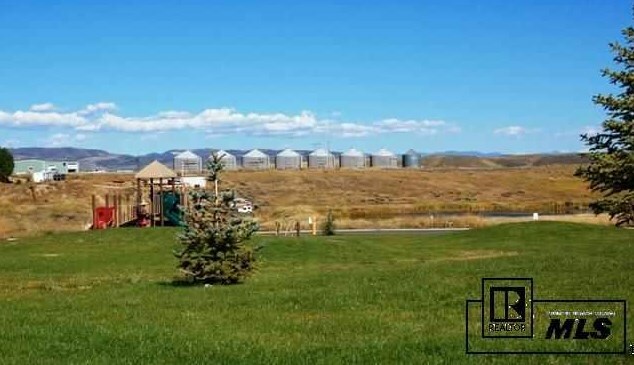 Seller financing with attractive terms. 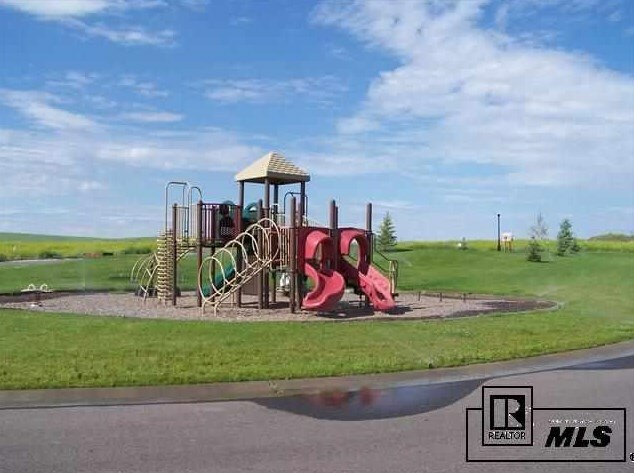 Please call listing agent for details. 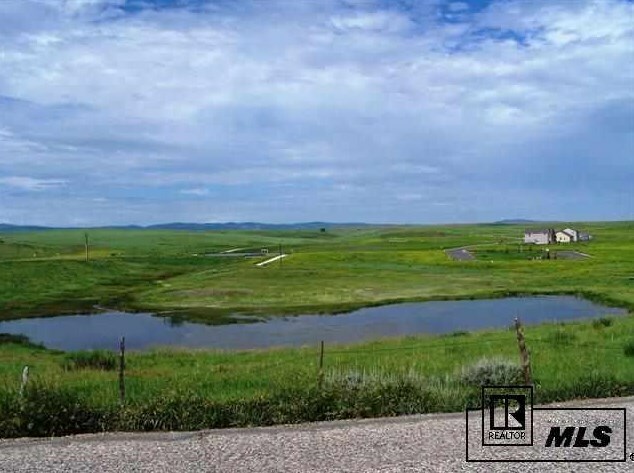 338 Lake View Road, Hayden, CO 81639 (MLS# S135534) is a Lots/Land property with a lot size of 0.24 acres. 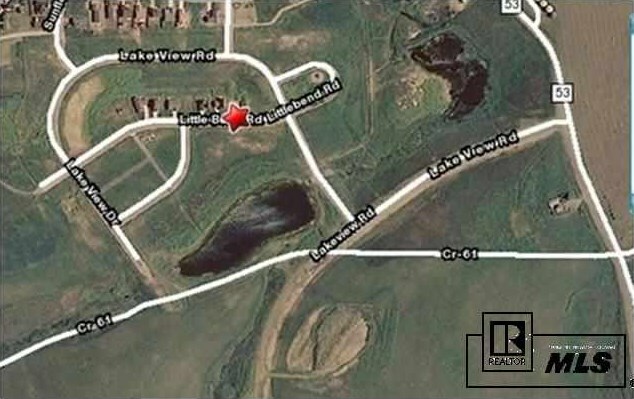 338 Lake View Road is currently listed for $39,500 and was received on October 27, 2017. 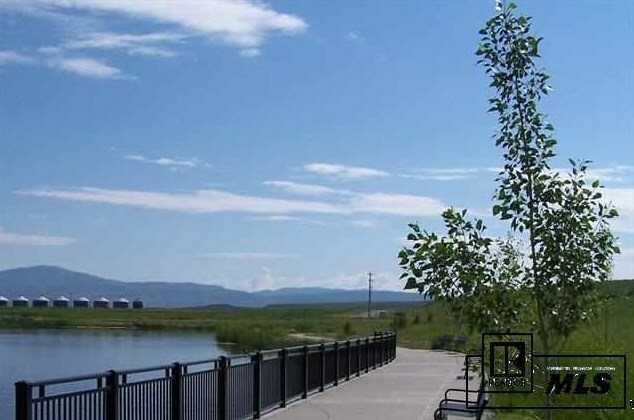 Want to learn more about 338 Lake View Road? 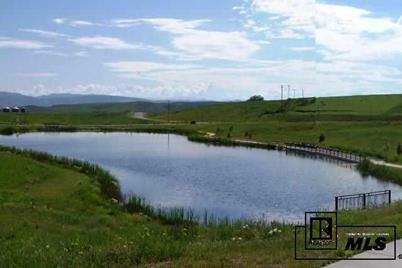 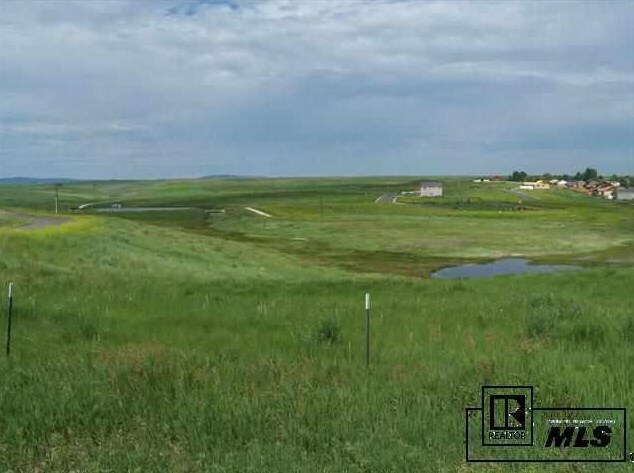 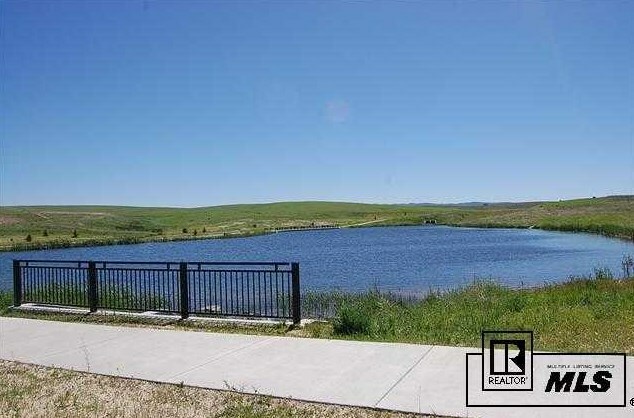 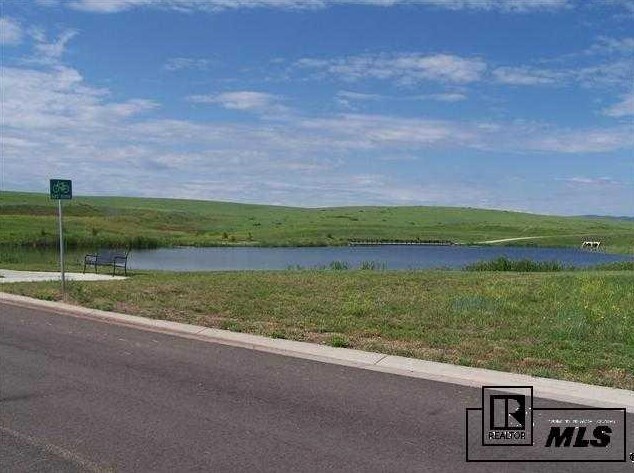 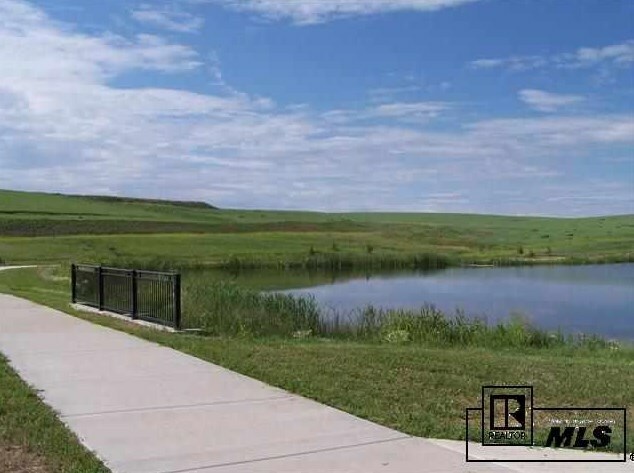 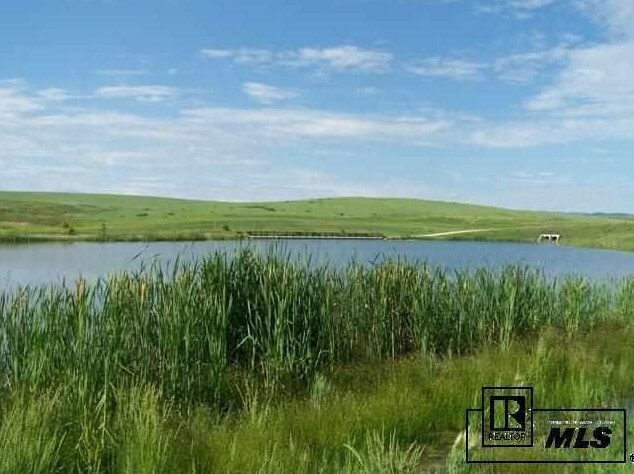 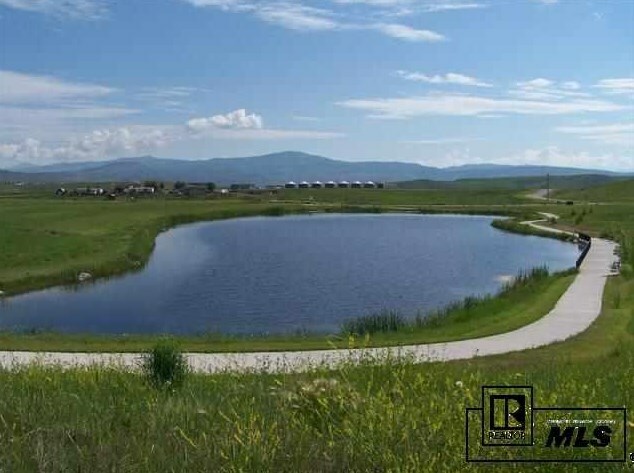 Do you have questions about finding other Lots/Land real estate for sale in Hayden? 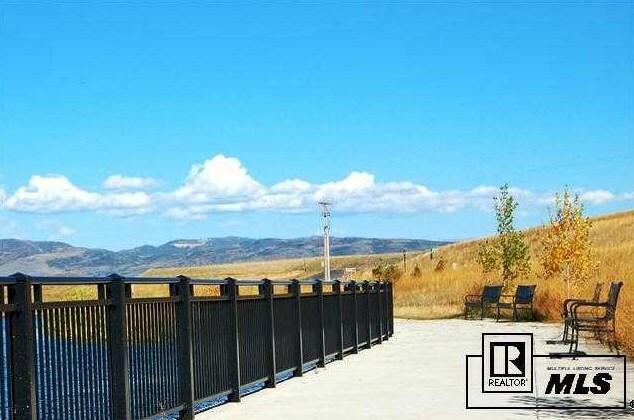 You can browse all Hayden real estate or contact a Coldwell Banker agent to request more information.